Add one of our fabulous mini cards to any gift, or send alone to let someone know you are thinking of them! Our new colourful range of specially made mini cards. 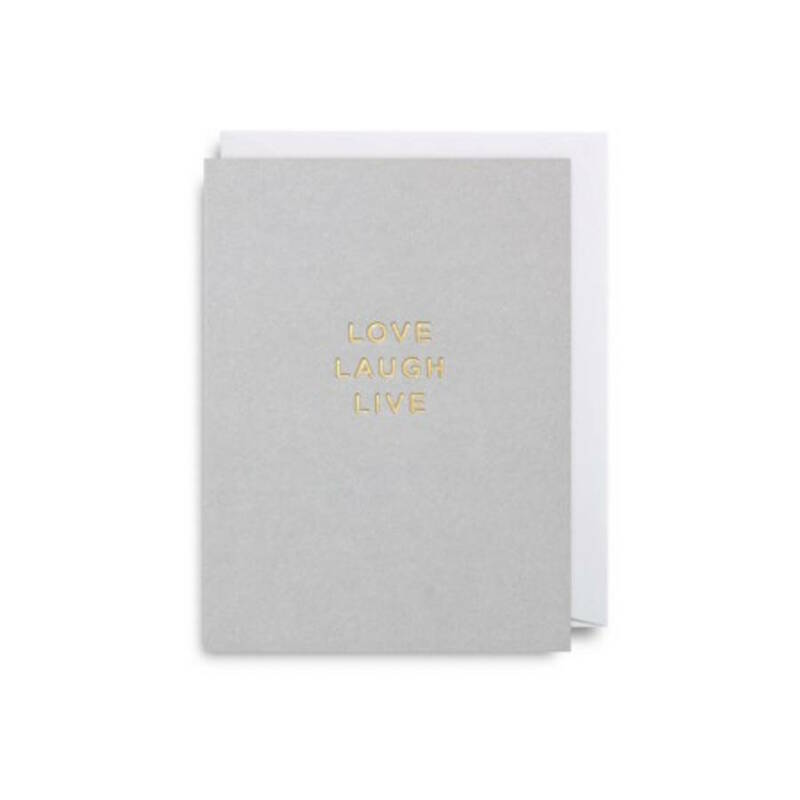 These beautifully crafted cards can be used in place of a standard gift tag for a present, or simply given as a special greetings card to friends and family. The range of fun and fabulous designs are perfect for any occasion. Left blank for your own personal message. Delivered cello wrapped with a white laid envelope.